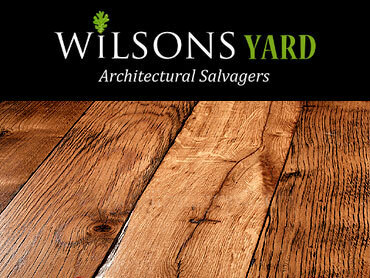 Wilsons stock a comprehensive range of reclaimed hardwood floors and parquet wood flooring. Would your dinner guests be impressed if you told them that they were walking on the same floor that the Titanic’s chief designer, Thomas Andrews, had walked on 100 years ago at the famous Harland and Wolff shipyard in Belfast? 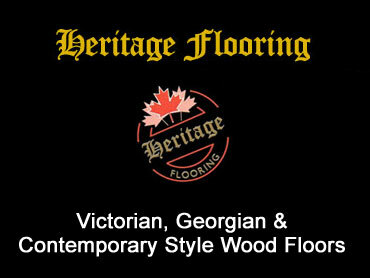 We supply our flooring to both private and commercial customers in Northern Ireland, Ireland, the UK and Europe.